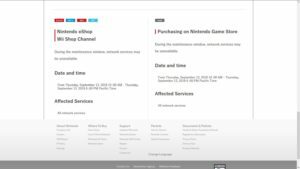 Switch and 3DS owners will have to go without eShop access and online play for most of September 13. 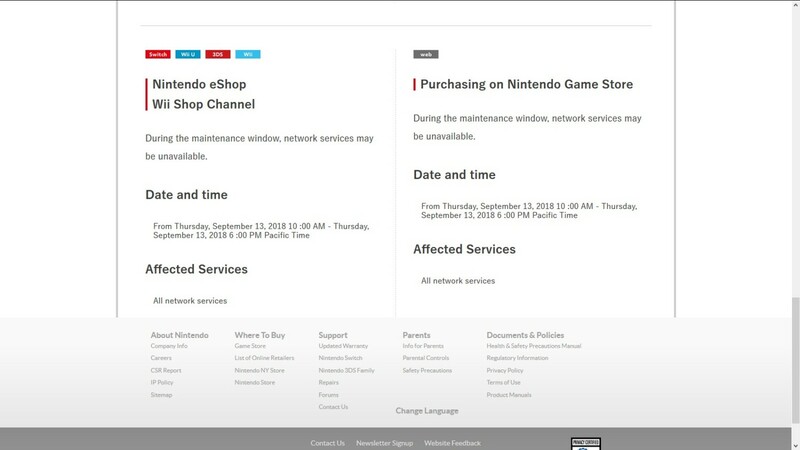 According to Nintendo’s site, all Nintendo Network online services will be down for maintenance on Thursday, September 13th ­– from 10am to 6pm (PT). 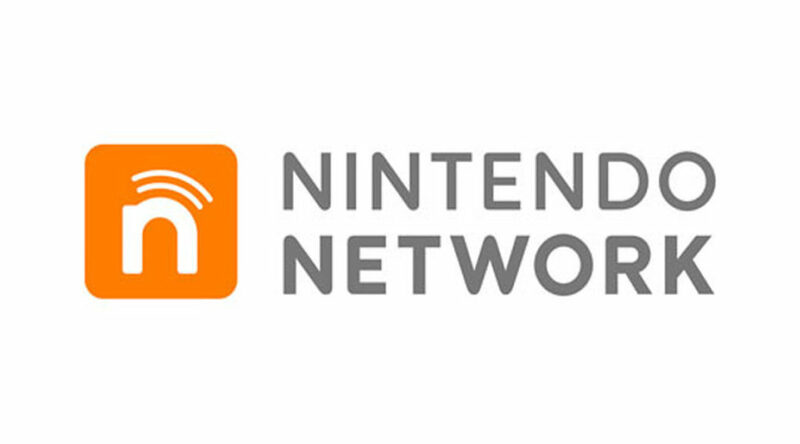 Interestingly, this downtime occurs around the rumored time slot (Thursday, 3pm PT) that last week’s postponed Nintendo Direct was rescheduled to. Could Nintendo have something going on behind the scenes? We’ll have to wait until tomorrow to find out.